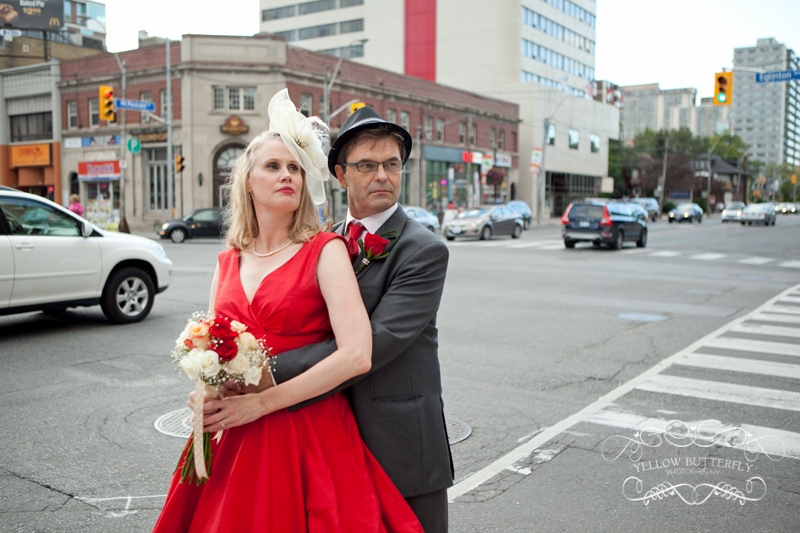 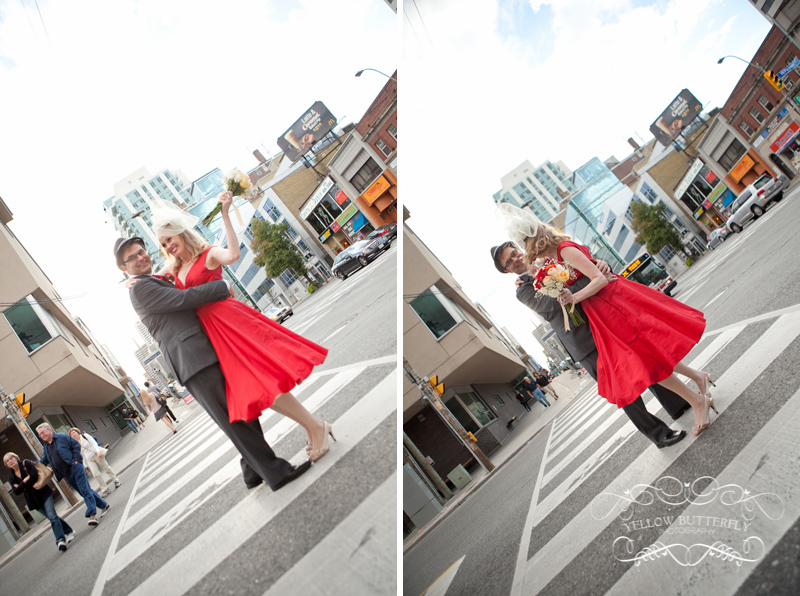 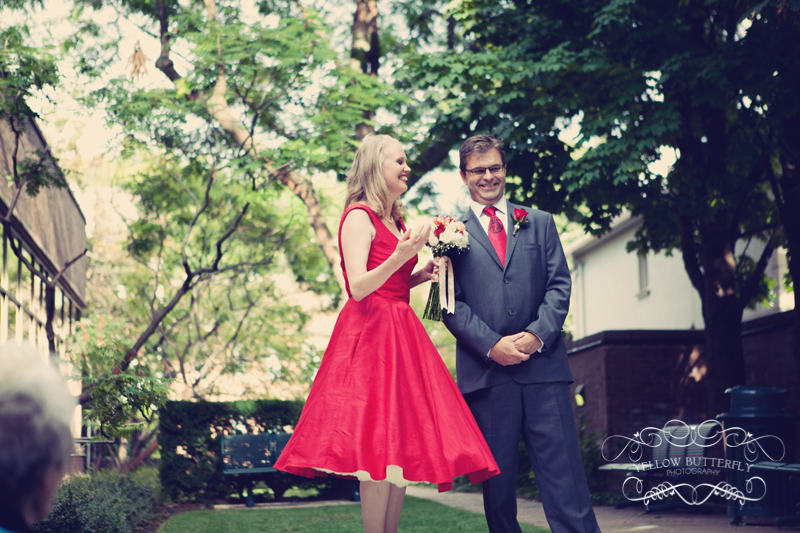 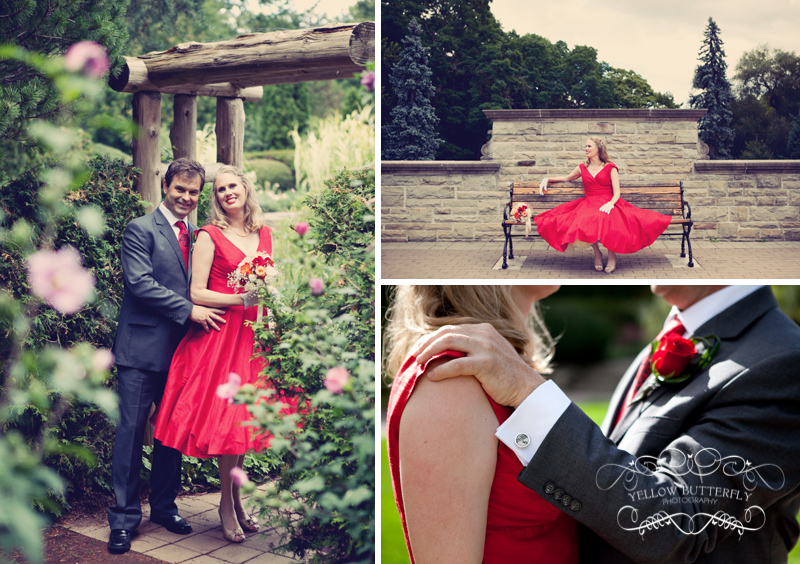 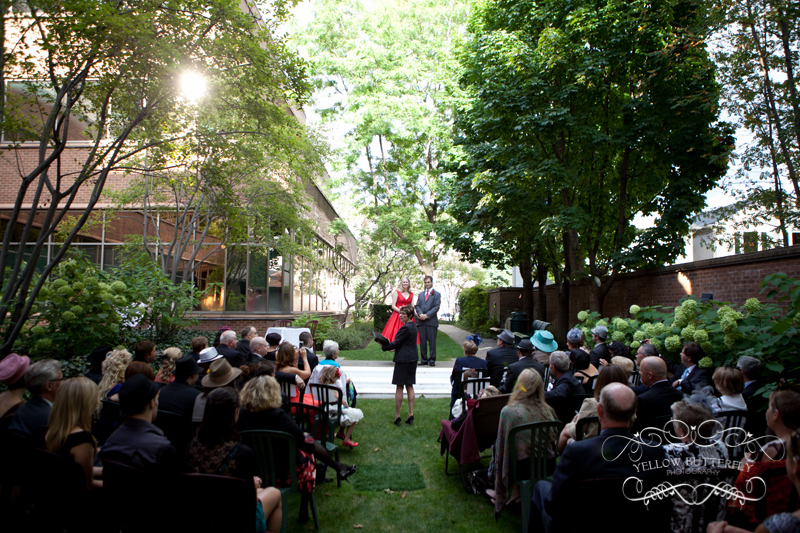 Andrea and David were married at a very cool venue in the north end of Toronto. 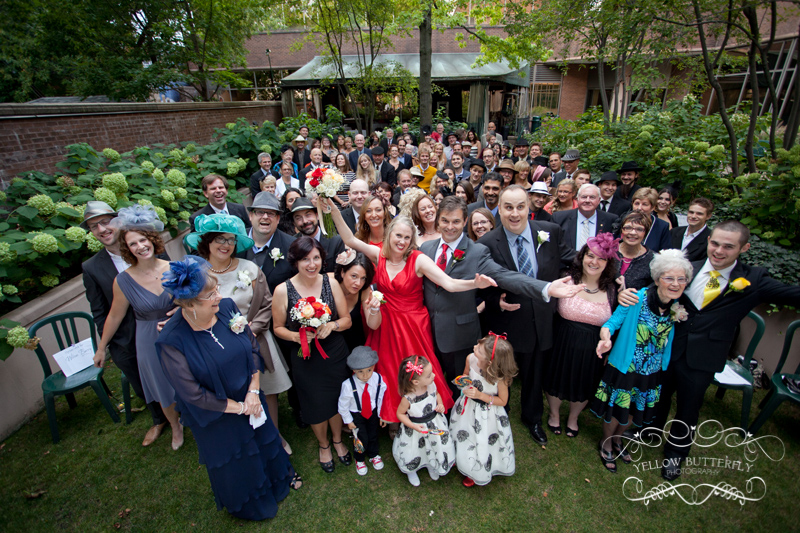 Granite Brewery is a restaurant pub with a huge patio, it was the perfect space for Andrea and David’s wedding. 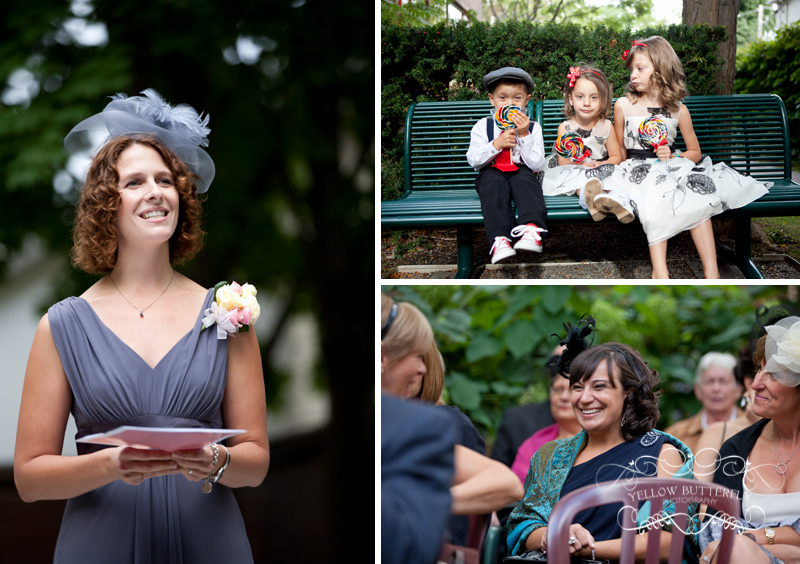 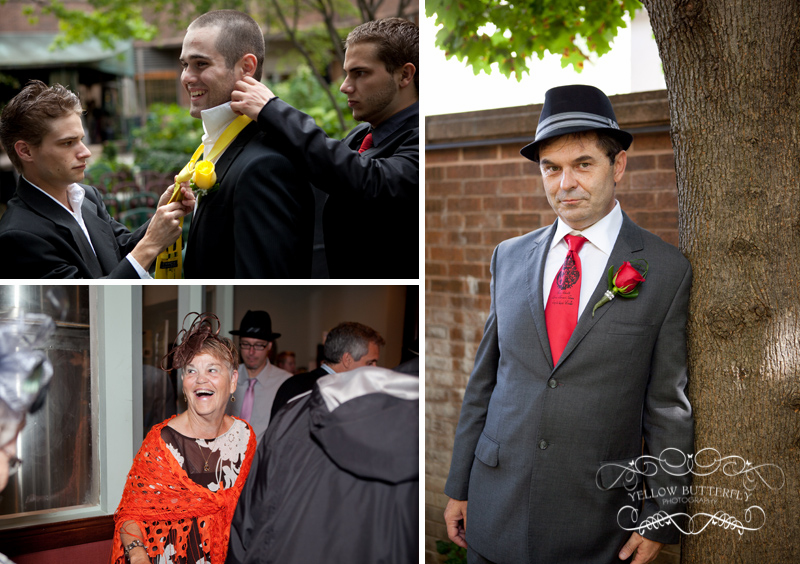 They also had the amazing idea to ask their guests to wear a hat or a fascinator. 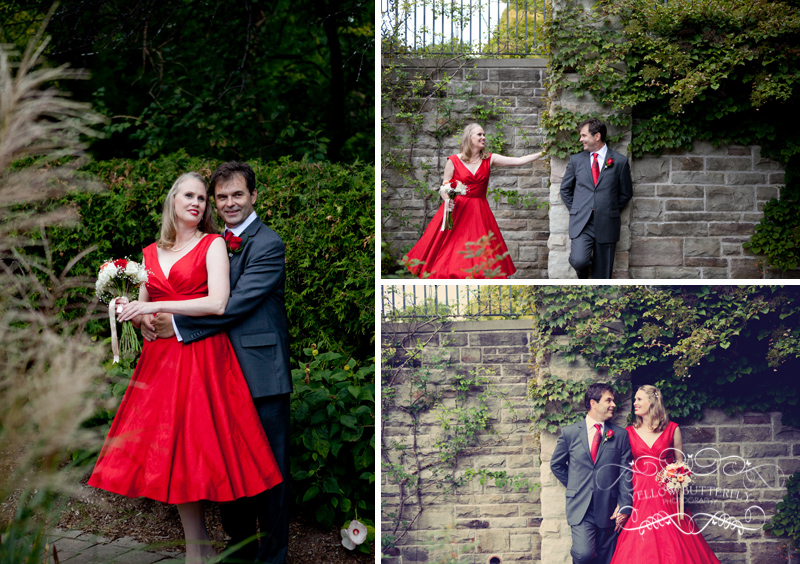 It was so cute to see everyone all coordinated. 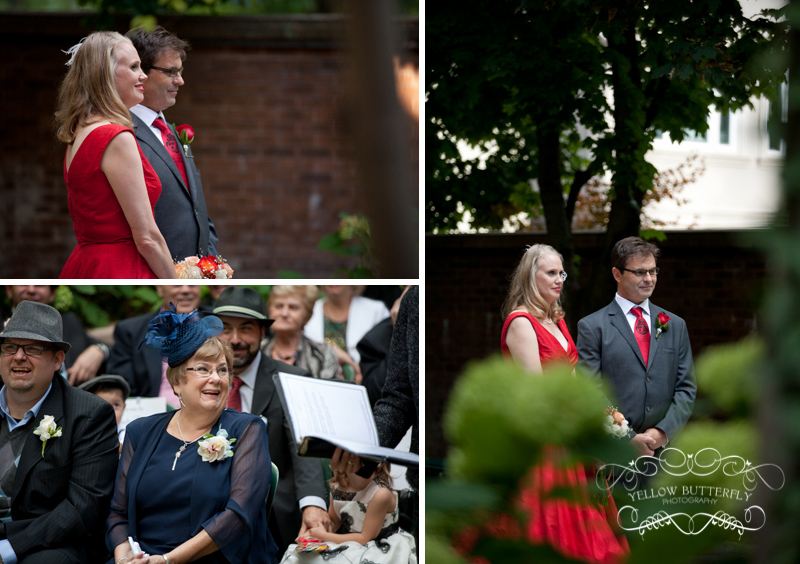 Thanks Andrea and David for sharing your wedding day!